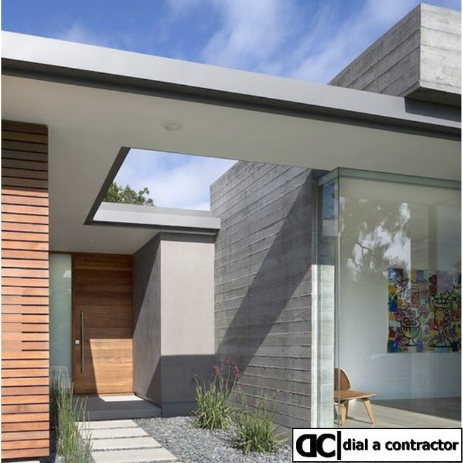 Dial a Contractor ® is a professional national network of construction, building and property companies, contractors and professionals working together to offer home and property owners a higher quality, more personal and better value for money service than traditional builders. 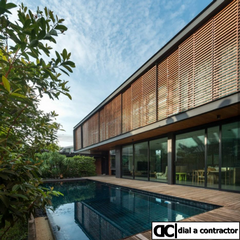 Our contractors are progressive, dynamic and professional who with the support of Dial a Contractors systems and networks, offer an experience that is just not possible with other companies. Why use us? We are customer focused and we are committed to providing you with professional, efficient and effective solutions. Our contractors are experienced and their staff are properly supervised by properly trained supervisors. They are skilled with many years of hands on experience in the building and construction industry. 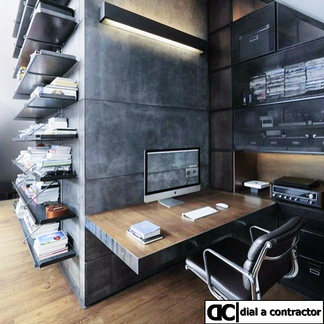 Architects work in the construction industry and are primarily involved with designing new buildings, restoring old buildings, extensions or alterations to existing buildings, etc. They work closely with their clients to ensure that needs and requirements are met, work within building and town planning guidelines, are safe and economical. 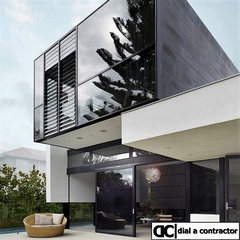 Architects work closely with on site contractors such as surveyors, engineers, etc. Need more information or need a quote from an architect or draftsman? Our building contractors and construction contractors offer a wide range of building services from the smallest of maintenance jobs to a full design and build service on commercial, public sector and residential developments and quality homes from one bedroom flats for a first time buyer up to one-off prestigious luxury builds – we truly are a one stop shop building solution. Need more information or need a quote from a building contractor and/or construction company? Whatever the reason, whatever the task, we can help. Our team of qualified handymen are on hand to help householders and businesses deal with the all those little jobs that for all sorts of reasons never seem to get done. We can assist with simple jobs such as leaking taps, hanging pictures and electrical work. We can also undertake those more ambitious projects such as an office refit a new kitchen, bathroom, or a small extension. Need more information or need a quote from a handyman? 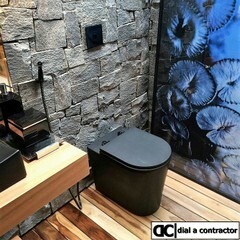 Dial a Contractor is able to provide a full range of plumbing services for the domestic and commercial markets from quick fixes such as replacing taps or repairing leaks to much larger plumbing projects such as bathroom plumbing and kitchen plumbing. We can also take care of any drainage issues that you have from a simple sink and toilet blockages to more serious soil stack issues. Need more information or need a quote from a plumber and/or a plumbing contractor? Our contractors work with residential homeowners & commercial companies and deliver a comprehensive range of expert electrical services from design and installation to maintenance and testing. We deal with New Builds & refurbishments, Rewires, Upgrades of consumer units & provide a personal and professional service tailored to your specific requirements. 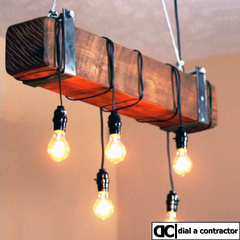 Need more information or need a quote from an electrician and/or an electrical contractor? Our Contractors specialise in the supply and installation of both wall and floor tiles on commercial, industrial, leisure, retail and residential projects. We can handle any size project no matter the size or complexity, small or large. Our contractors have successfully completed tiling contracts on many prestigious construction projects and focus on ensuring quality and customer satisfaction. Need more information or need a quote from a tiler and/or an tiling contractor? 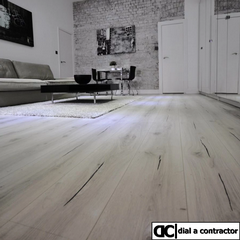 Our flooring contractors will advise you on the right product for the right job. We deal with semi-flexible tiles, fully flexible vinyl sheeting, a comprehensive range of resilient floor coverings, wood laminates, luxury vinyl planks and engineered wood floors. When it comes to flooring don’t cut corners with a fly by night installer, use a skilled and experienced flooring contractor. If you need a quote from an installer of wooden flooring and/or bamboo flooring and/or laminated flooring then give us a call today. Our painting and decorating contractors are fully qualified in surface preparation, prior-to-paint repairs, and the correct techniques to use in different environments. We can handle every type of painting service you might need, whether internal or external, planned or cyclical maintenance, specialist coatings or historical property redecoration. With our painting contractors, you’ll get the right paint for the right place, applied in the right way. Need a quote from a painting contractor? Remodelling a kitchen is an excellent way for a homeowner to increase the equity in their home while dramatically improving the appearance of one of the most used rooms in the house. Our installers provide a professional service, which is friendly, reliable and efficient. 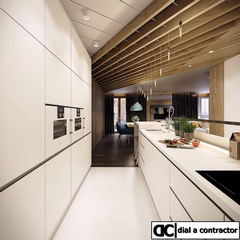 We also assist with the design and planning of your kitchens layout. 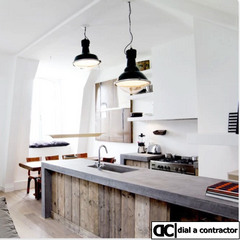 Need more information or need a quote from a carpenter and/or an specialised kitchen contractor? 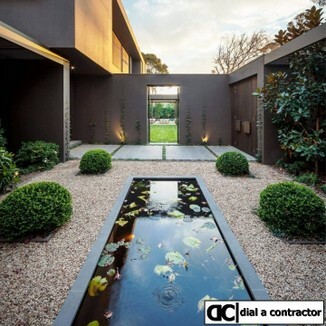 Our contractors take great pride in offering a quality landscaping service. We pride ourselves on our customer service record and our aim is to turn your ideas into a functional and long lasting landscape that caters to your individual needs. Our contractors will provide advice and guidance the whole way through your project, from the initial planning and concept stage right through to the finished product. Need more information or need a quote? 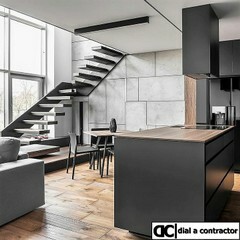 Our contractors have built a reputation for quality workmanship and rapid installations. We offer many different surface applications and installations eg. block paving, cobbles, pattern imprinted concrete, natural stone, slate, etc. With many different styles and colours to choose from you can be sure to find a product to suit your project and budget. 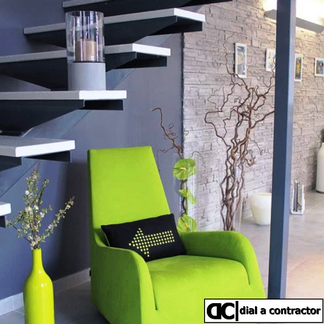 Our contractors offer a full design to build service. Need a quote from a paving company? 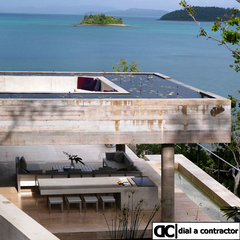 Our contractors offer a wide range of outdoor home improvement services. We pride ourselves on our customer service record and all our contractors offer a personal and professional service tailored to your specific needs and requirements. From design, to supply to installation we have you covered. Need more information and/or a quote on Awnings, Canopies, Shadings, Carports or Boreholes or Pools or Gazebos or Wooden Decks? Our contractors design systems and install a large range of security systems including security fencing, access control, alarms and CCTV. If you are looking for an effective way to keep your premises safe and secure then we have the answers. Contact us whether its access control and/or fencing and/or perimeter security and/or a locksmith and/or alarms & CCTV? Tired of all the endless dust during construction or struggling to find the right commercial cleaning service? Ask us about an experienced, tested and professional cleaning company. From a basic clean up to regular programmed property maintenance – we can assist. Need more information or need a quote from a top cleaning company? Our teams of fully accredited experienced technicians are backed by its up-to-date facilities and equipment. This technical expertise is combined with helpful common sense to reach the right, cost effective solution for your business & environment. This approach is supported from the moment you contact our office. 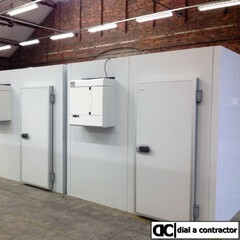 Give us a call for new installations & maintenance issues. We have the waterproofing experts to guide you through a range of waterproofing problems from a leaking roof to damp proofing problems at work or at home. It takes years of experience to make the correct prognosis and deliver the right solution including torch-on, membranes, coatings and other applications. Phone a waterproofing expert today!